A return to the area for Broken Rivers, the Americana style band. 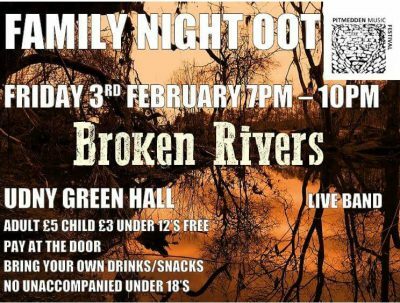 As a fairly new band, Broken Rivers are starting to make a noise among the scene with people starting to take notice. They capture a room with their Folk/Americana sound that you can’t tire of listening to and walk away with it stuck in your head wanting more. But don’t take it from us, Here is a link to their soundcloud page!